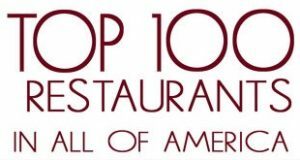 Top 100 Restaurants in the U.S.A (Revenue). View the list of the top grossing restaurants in the US. Did you ever wonder, which independent restaurants brings in the most dollars on a daily and yearly basis in America and in your city? Maybe you have already been to one of the restaurants on this list, without realizing that it was one of the most popular in the country. If you are planning a trip out of state, it might be worth checking out one of these indepent restaurant chains. After all, popularity is often a sign of value for money, if not quality. The list below shows the top-grossing restaurants chain with a maximum of 5 locations in America in the year 2014-2015. Many of the numbers are estimates, however, based on surveys sent to the independent restaurant owners. So, they numbers must be taken with a grain of salt. 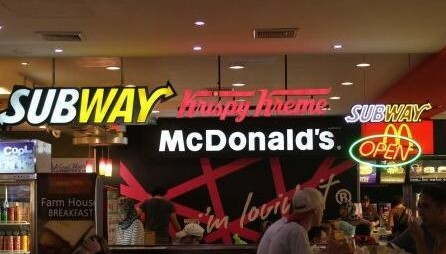 The numbers are not all based on publicly available information, but rather on self-reported numbers by the restaurants. However, interestingly, 27 of the top 100 are in New York City and 20 of the top 100 are in Las Vegas. The list shows the name of the restaurant, followed by city location and yearly revenue. Top 100 Restaurants in the U.S – Revenue. The list is compiled by the industry leader magazine RestaurantsOnline.